Following on from our previous blog earlier this year, the negotiations of ‘Brexit’ between the EU and the UK are now underway. It seems even more pressing to establish the approach that is to be taken to citizenship in the UK and EU. Ahead of the talks with the European Union, where the UK government are negotiating the ‘deal’ and terms of the UK’s exit of the EU, it was announced by Theresa May that the government will promise a “generous offer” on EU citizens’ rights at the start of the Brexit talks. What does this mean? Well, thus far a real issue leading up to these major negotiations has been that the UK government are keeping their cards close to their chest in a bid to maintain their position in the talks. Whilst this may or may not be a good strategy, what it has done is to create uncertainty around the hugely important issue for the citizens of the UK living elsewhere in the EU and for EU citizens living in the UK. David Davis, who is leading the negotiations of Brexit on behalf of the UK government, has stated that this issue will be the “first priority” on the agenda. David Davis and his EU counterpart, Michel Barnier, ended the opening day with an agreement that the UK will need to pay the coined “divorce bill” prior to engaging in any further talks on a deal for the UK exiting the EU, but there was a failure to clarify the position taken on the area of UK and EU citizenship. Although it is inevitable that the issue of citizenship will see clarification in the coming weeks, we hope that this will come soon for those who have fears over their future. At the time of publication, the British Government is still yet to provide any documents relating to its proposal regarding the 3.1 million EU citizens living in the UK. UPDATE: As mentioned, it was inevitable that this issue will be featured in the early stages of the negotiations. Some welcome relief, the UK government’s stance on EU citizens has been announced this morning (23/06/2017) on BBC news. The UK government have finally offered a deal for EU citizens living in the UK, details of which can be read in the article linked previously. More to come. 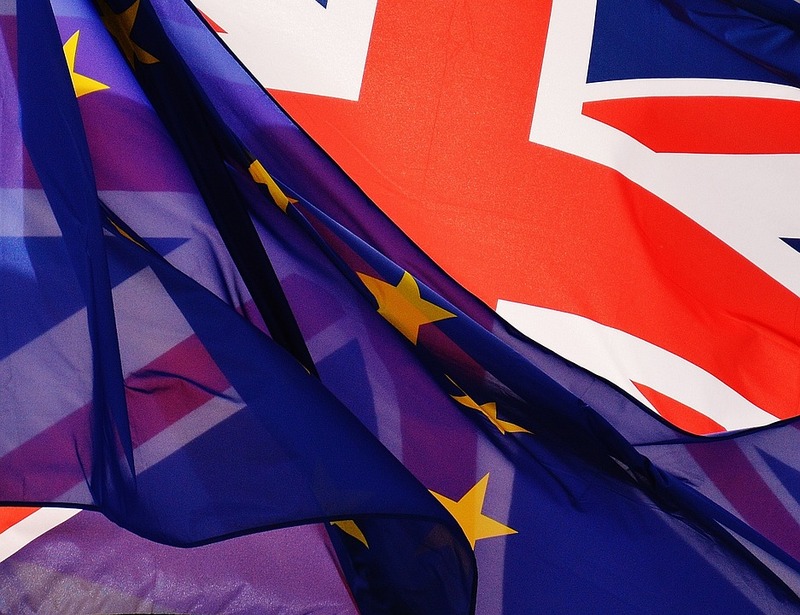 We shall keep you updated when any major news breaks with regards to your rights as a UK citizen and EU citizen, so keep an eye on our Twitter (@WTBSolicitors) and website. But, in the meantime our expert immigration solicitors can help you and there are documents you can apply for to prove your right to live in the UK if you are a European Economic Area citizen or from Switzerland. These documents generally depend on the time a person has been living the UK. You can apply as a “qualified person” as long as you’re working, self-employed or looking for work. This application can be done online, by post or in person. As everyone’s situation is different, there are other options: if you want to find out more, click here. In some circumstances you can get permanent residence situation if you have been living in the UK for less than 5 years but you should always apply for the permanent residence. To find out about the different options, you can visit the government’s page by clicking here. You don’t need a document to get the permanent residence, but you can apply for one if you want to and this might be beneficial to you once Brexit is implemented. To find out more click here. If you need professional advise or help with the forms, you can contact our solicitors by calling on 0161 224 3311.